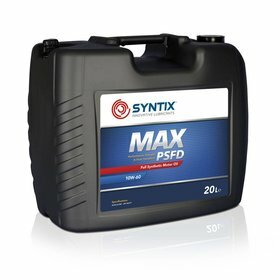 SYNTIX MAX 10W60 with Performance Strength and Flow Dynamics (PSFD) is our best sold autosport product. The best base oils combined with specific and advanced additives like magnesium, borium and phosphor guarantee the best protection. Special about this product is the MoS2 additive. Molybdensulphide has a plate-like hexagonal crystal structure enabling smooth transition in layers. 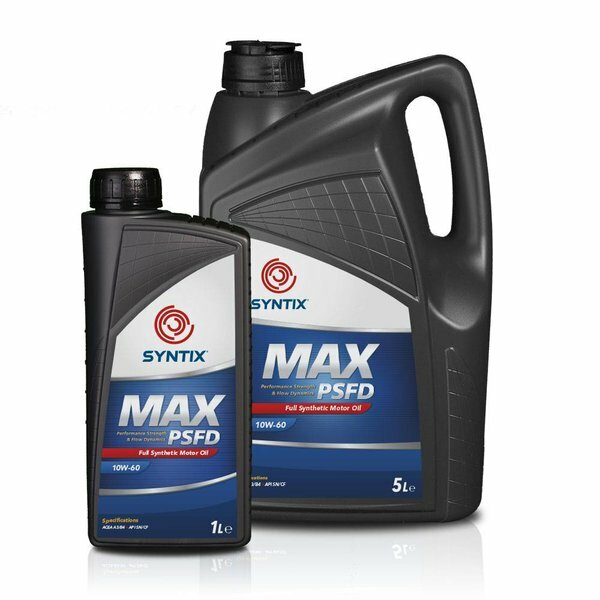 This decreases wear extensively and makes this product the best choice for high-end performance applications. I have put it in a bmw e46 330i supercharged with 454.7 hp at 8000 rpm. Normally i putt in castrol but this is soooo much better then castrol. The motor runs more smooth and the syntix is 10 degrees cooler then castrol. Excellent product for professional racing! Temperature stays perfect. 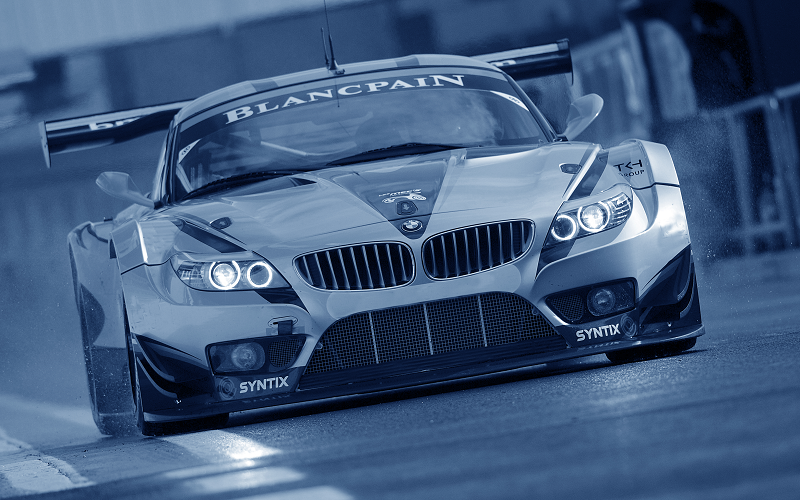 We use Syntix products in our BMW for endurance racing with full satisfactions. Easy and quick ordering process on their website. Don't hesitate to contact Syntix technical team for advices, they provide a prompt support. Top Service, maandag 1e contact en als klant aangemaakt, besteld via de webshop rond het middag uur en dinsdag al de levering mogen ontvangen.